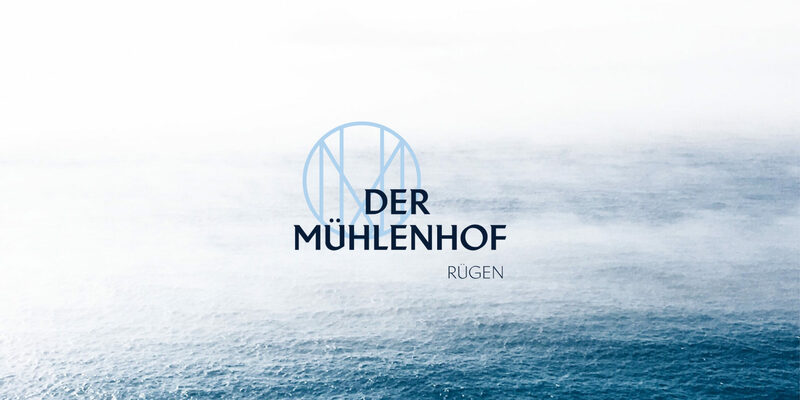 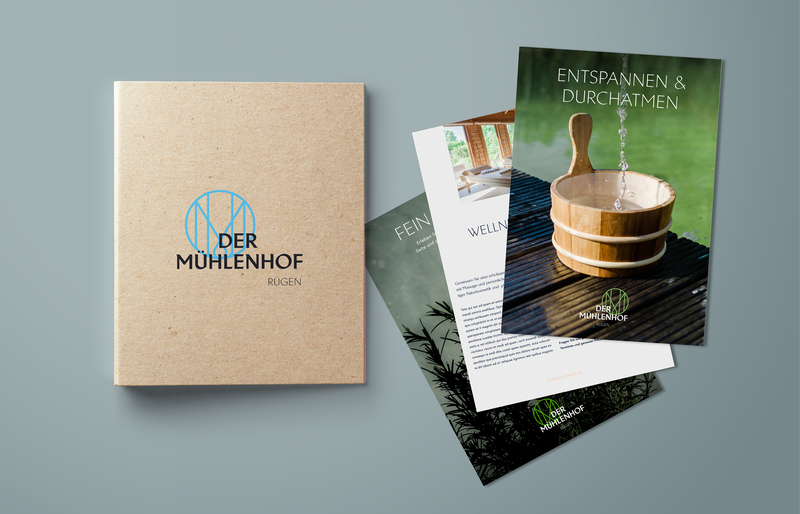 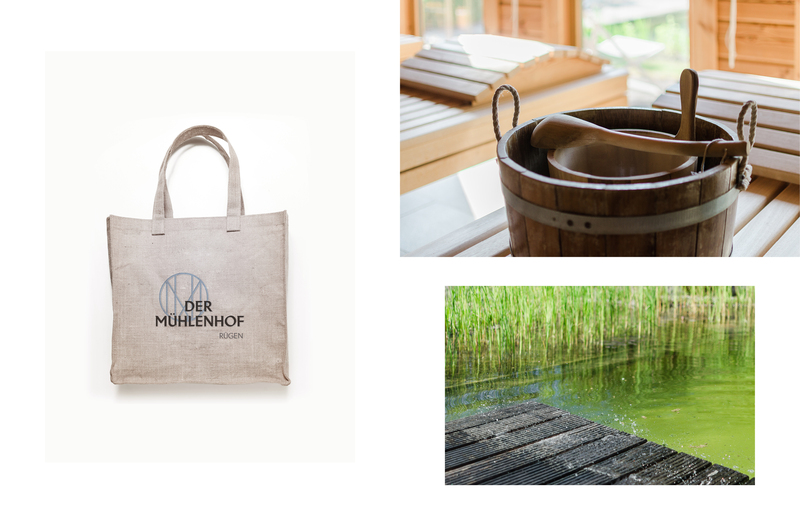 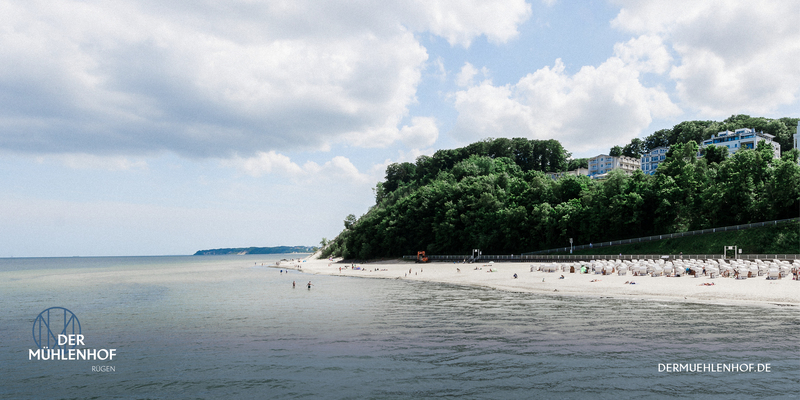 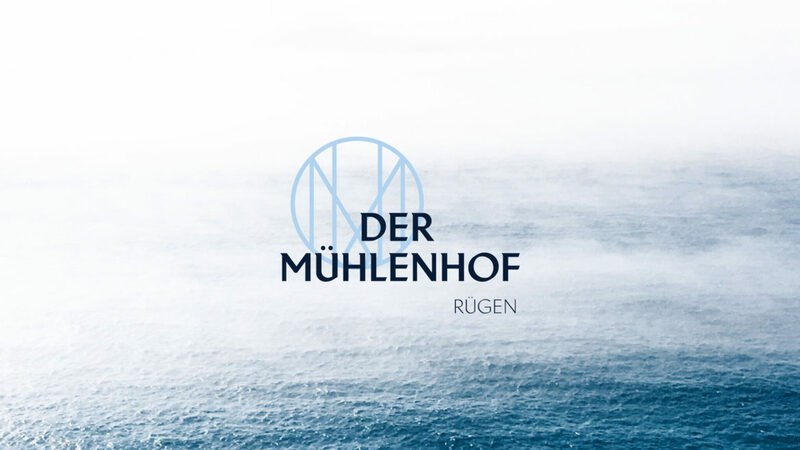 Located in the most chilled area of Rügen, the Mühlenhof holiday apartements offer a high-quality service and cozy interiors. 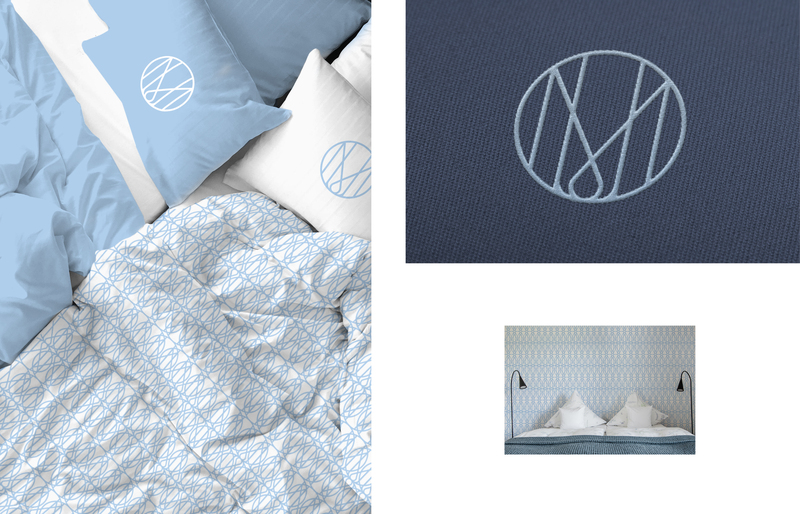 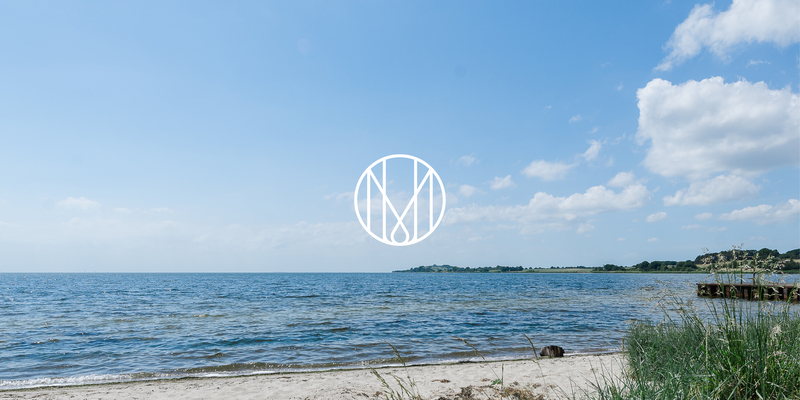 Therefore the branding reflects the calm and ease of the Island. 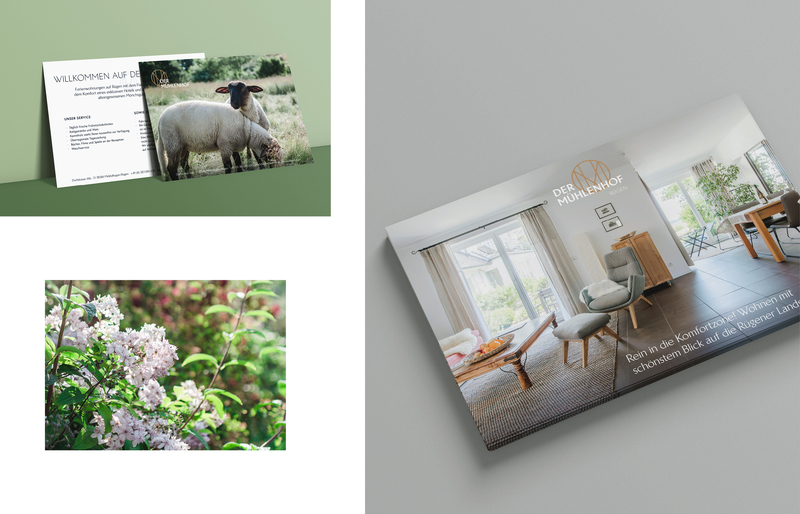 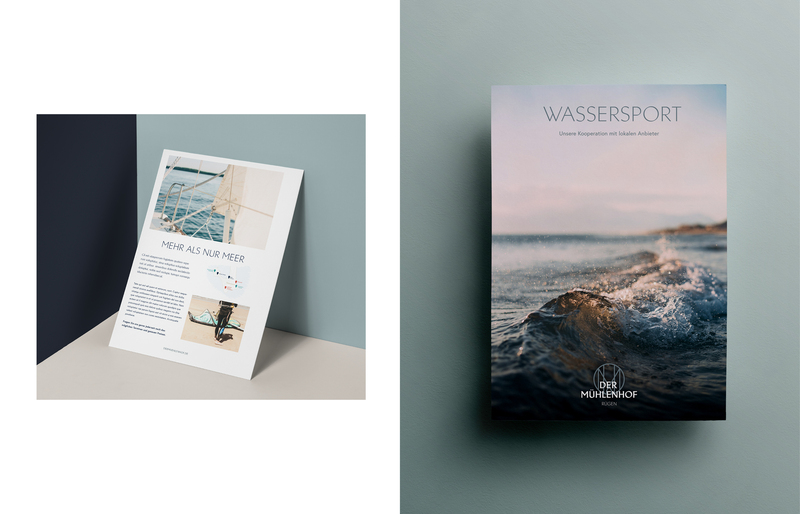 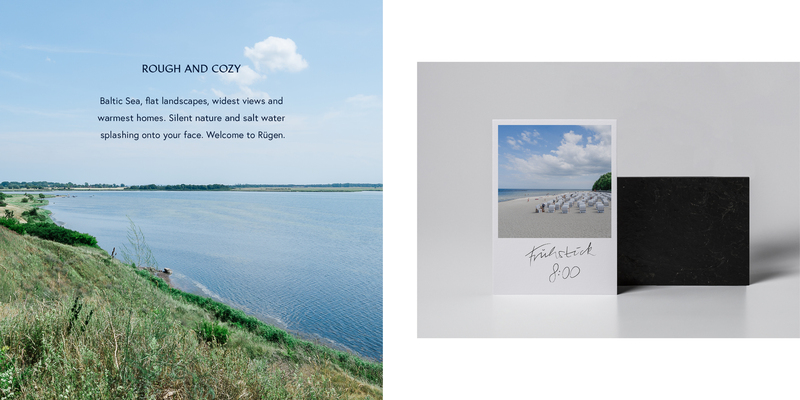 Inspired by thewide views, we mostly used large image formats and a minimalistic and elegant typography system.